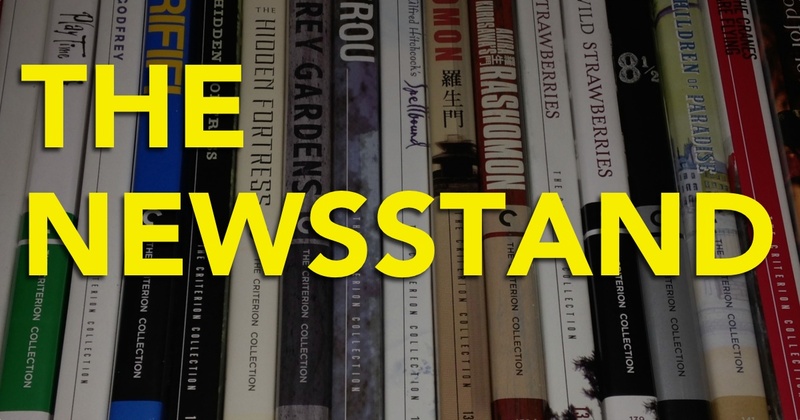 This month on the Newsstand, Ryan is joined by Scott Nye, Sean Hutchinson, and David Blakeslee to discuss the February 2015 Criterion Collection line-up, the upcoming book: Criterion Designs, as well as the latest in Criterion rumors, packaging, and more. 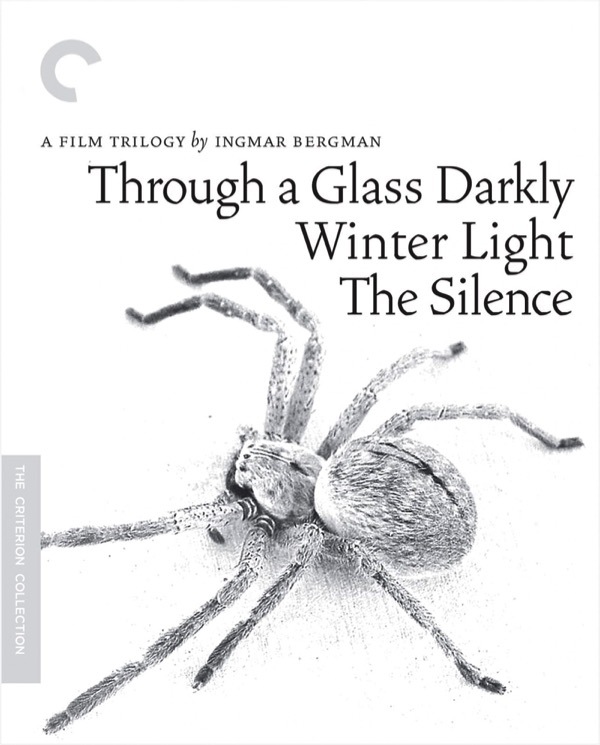 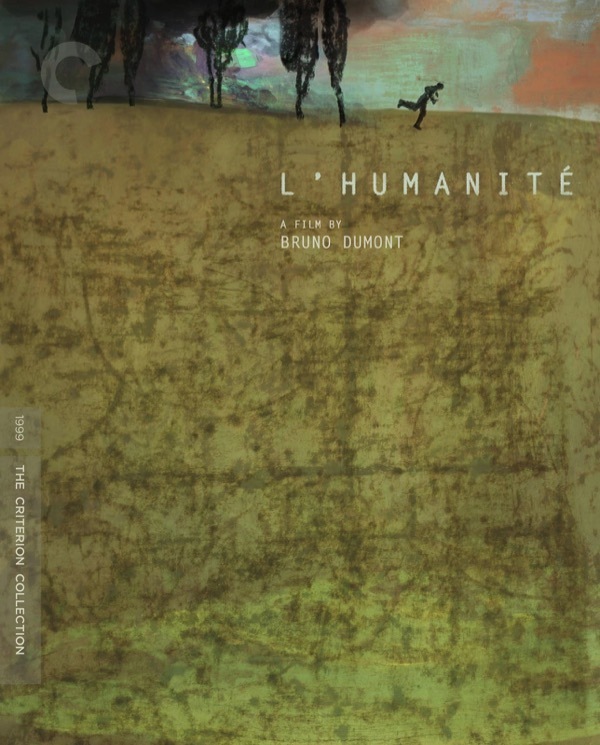 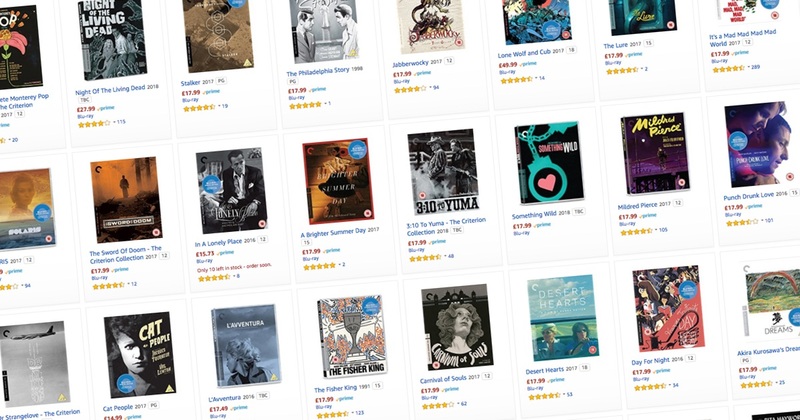 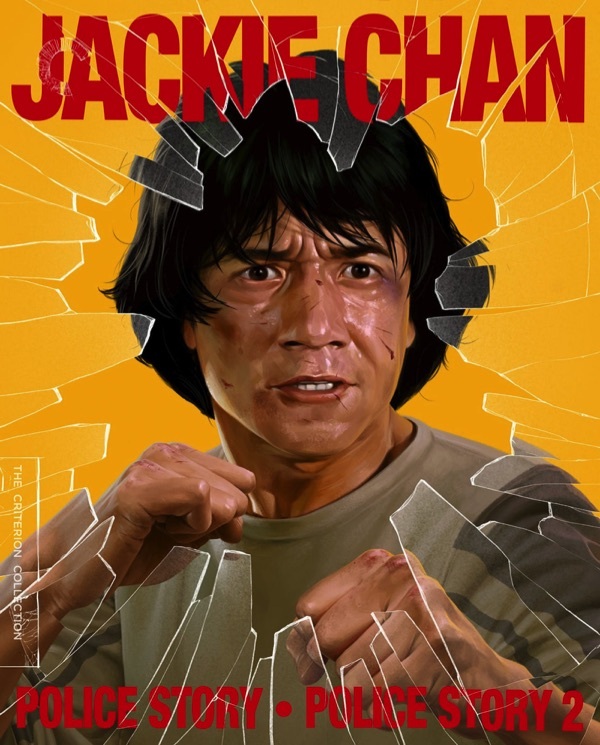 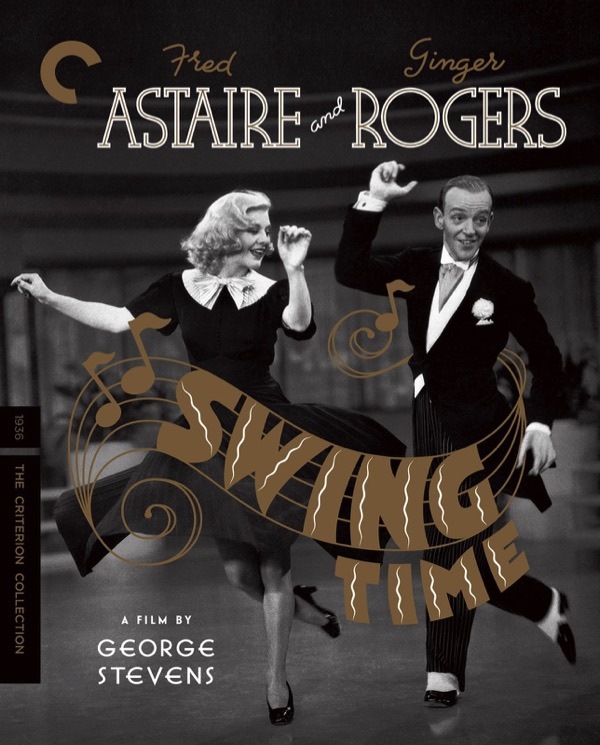 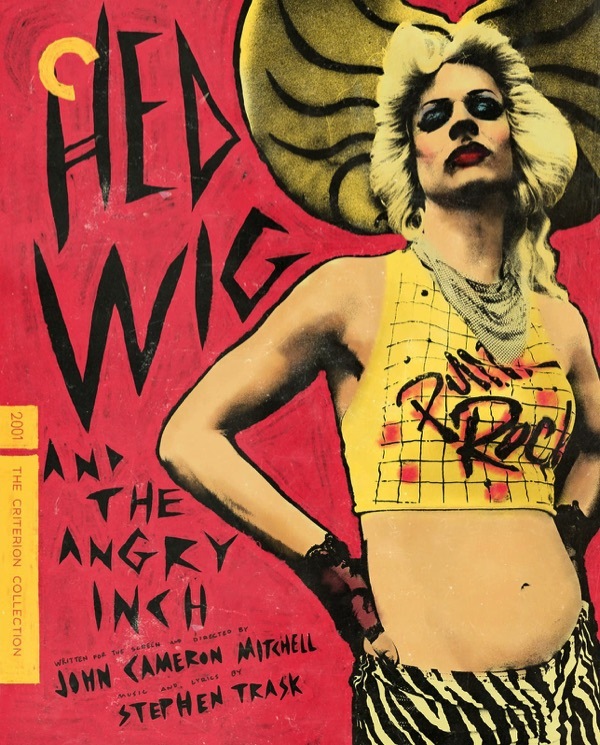 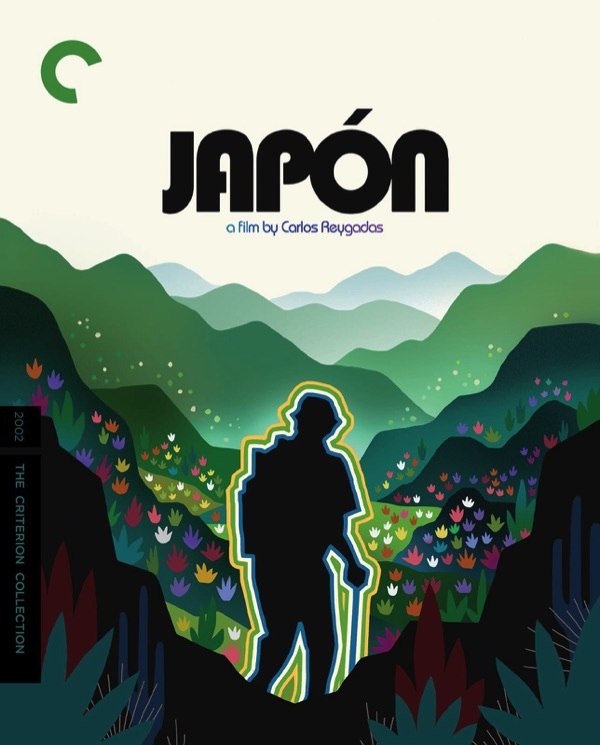 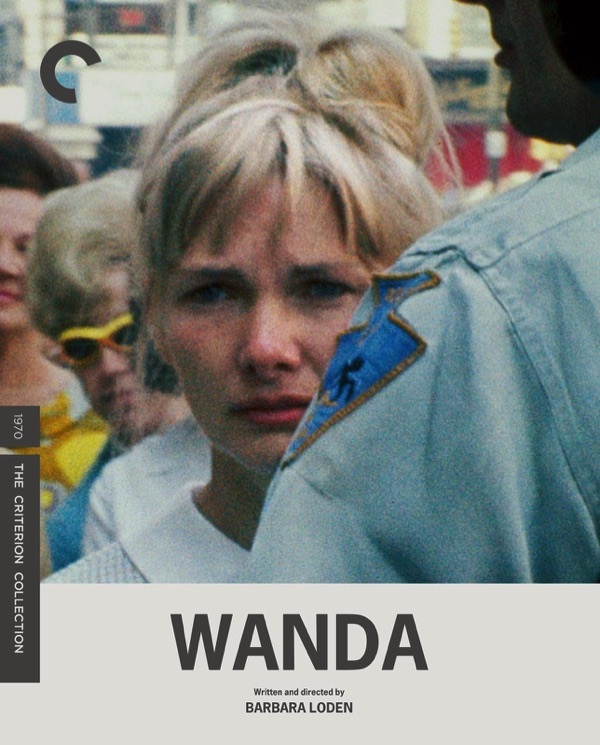 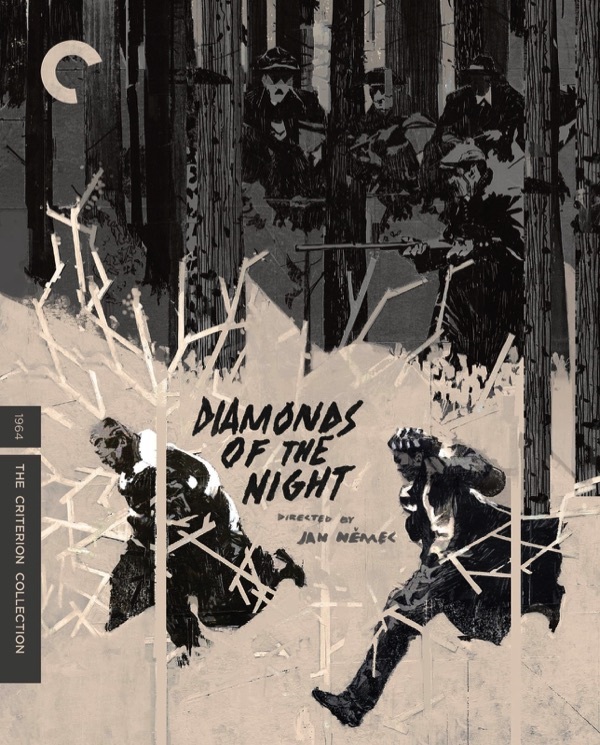 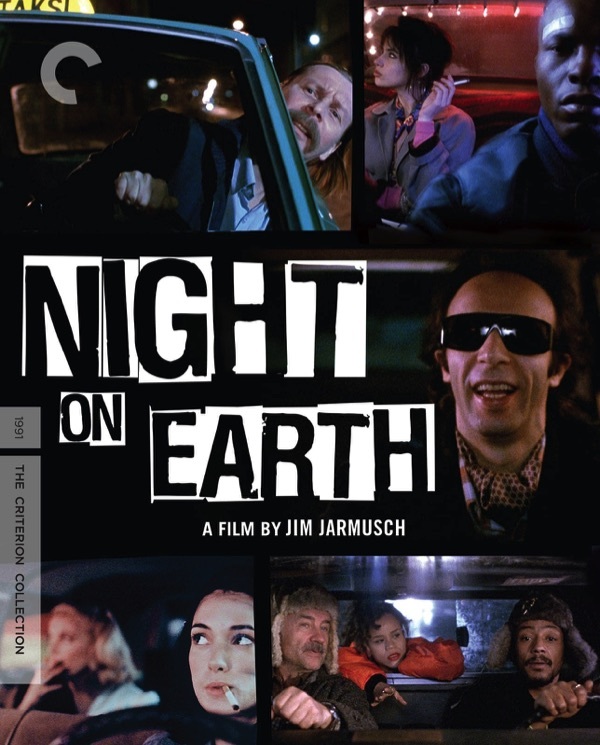 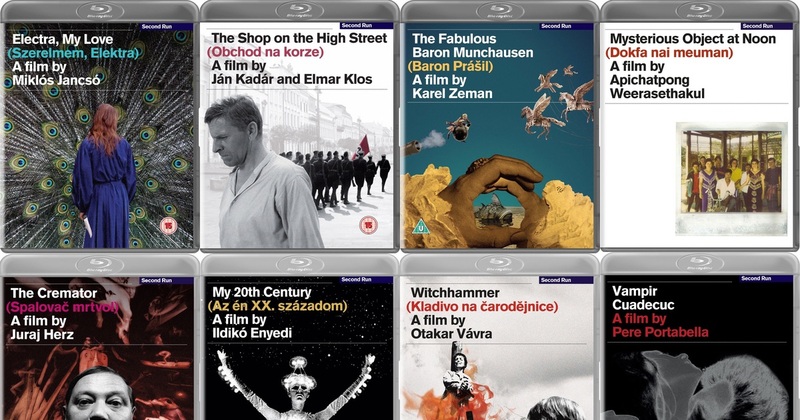 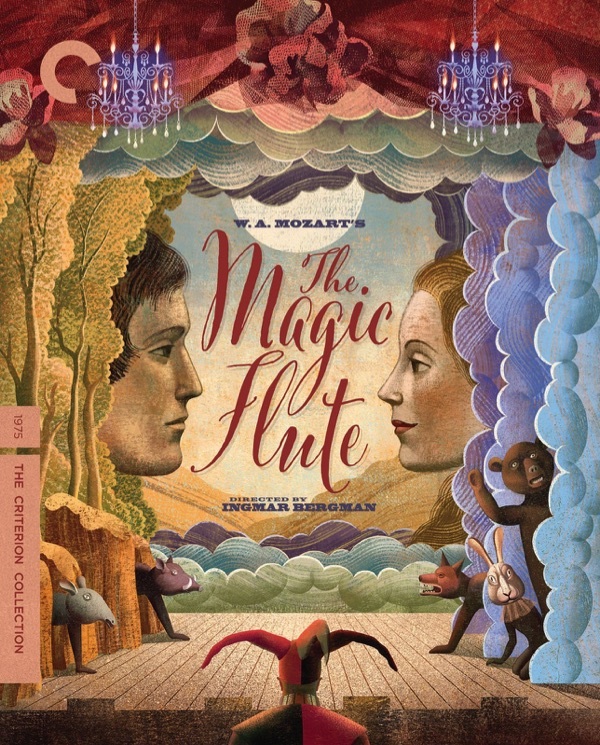 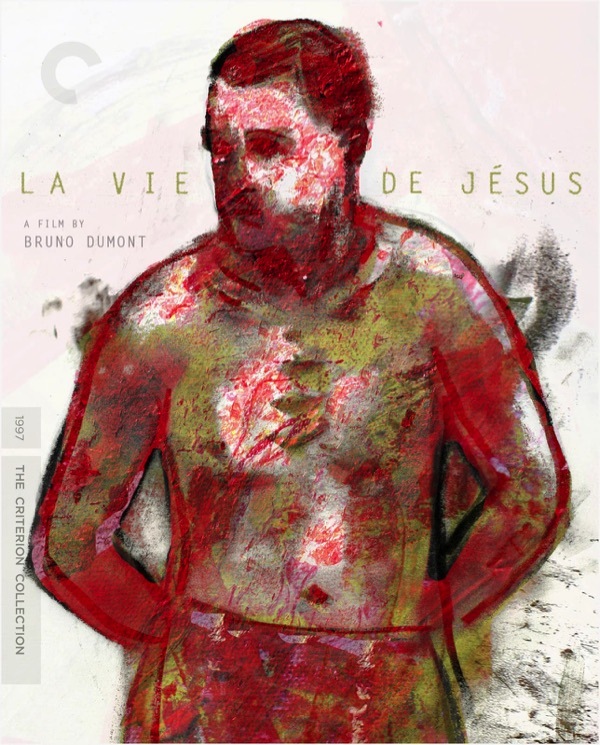 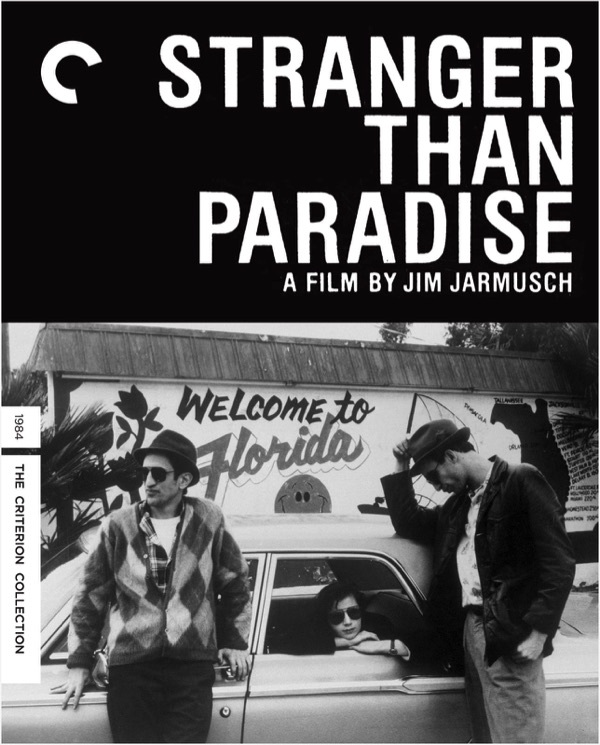 April 2011 Criterion Collection New Releases Announced! 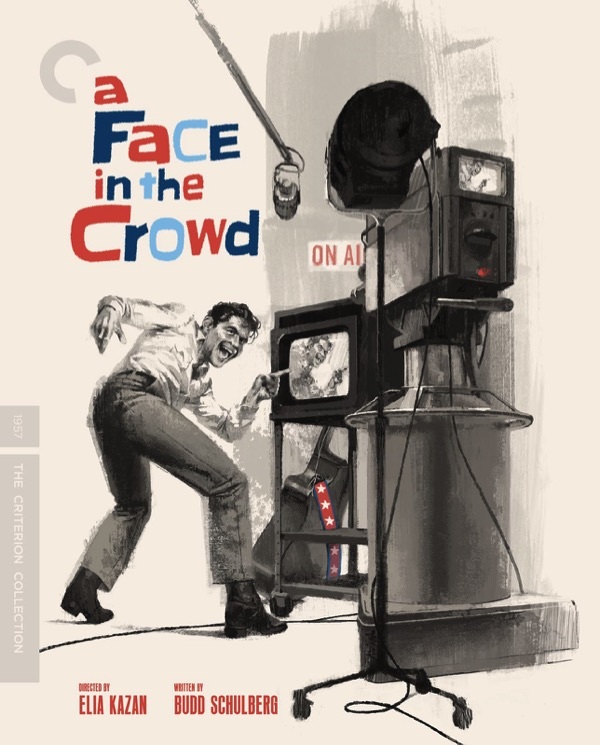 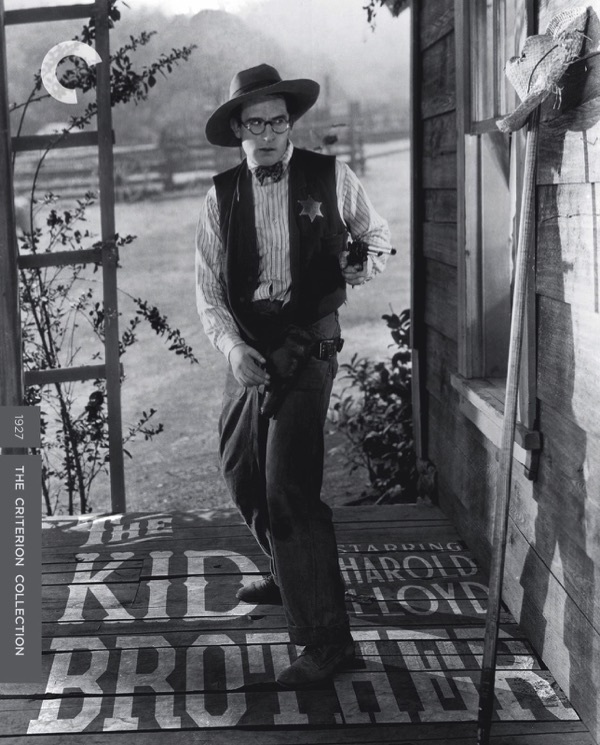 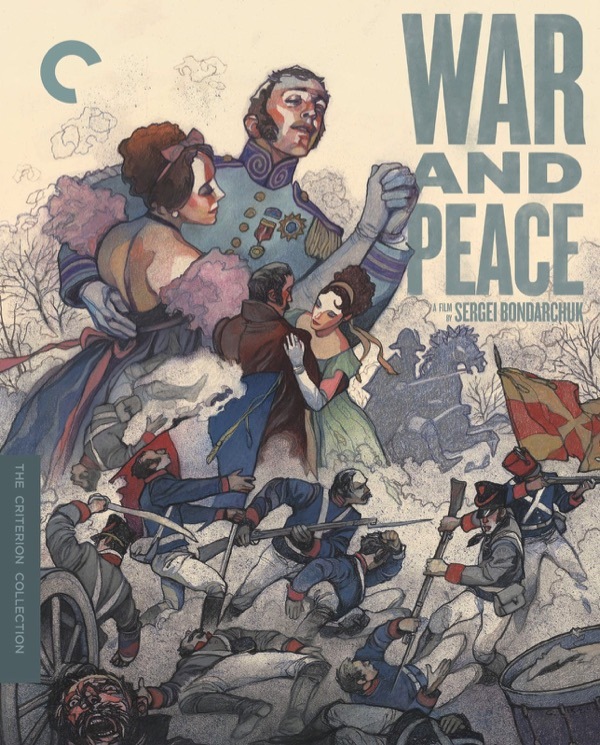 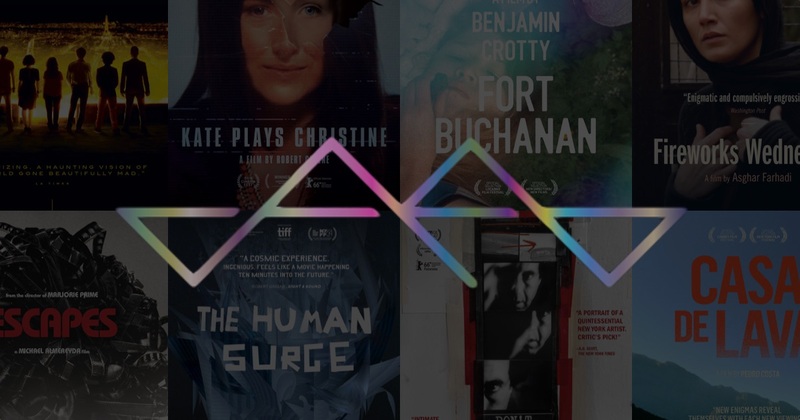 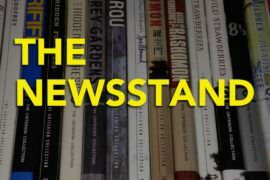 The Newsstand – Episode 49 – The December 2015 Criterion Line-Up, William Becker’s Passing, And More!